Funding for the arts has declined by 47% since 2007 in NYC public schools. 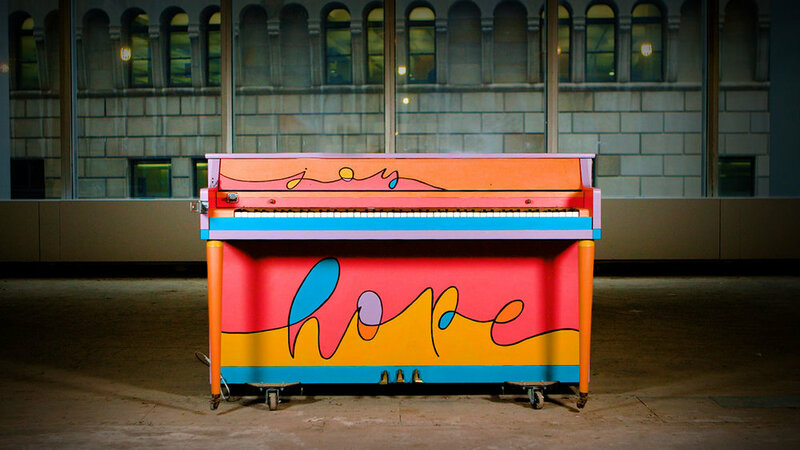 To tackle this problem, MINI partnered with charity Sing For Hope to make music more accessible to New Yorkers by placing 50 hand-painted pianos around the city in June. MINI also created a roving 51st piano, using the MINI Countryman's surprising storage space, which drove around and brought music to all five boroughs. After the month-long event, the pianos were donated to underserved NYC public schools. The MINI Piano brought 30 spontaneous performances and events to NYC over the course of 24 days. Here are some highlights. Through this myriad of musical moments (ranging from pop-up concerts to free piano lessons to music festival cameos), the MINI Piano became a symbol and celebration of art for all.